The parcel sorting machine is able to sort parcels, bags or even pallets. Depending on the application, the machine is able to sort 60 parcels in a minute by every supply channel. Because of the enormous amount of engineered concepts, we are always able to offer you a suitable solution. Our parcel sorting machines are known for their quality and operational reliability. You can use our conveyor as a supply chain of the parcels from another department ore form outside the safety zone. 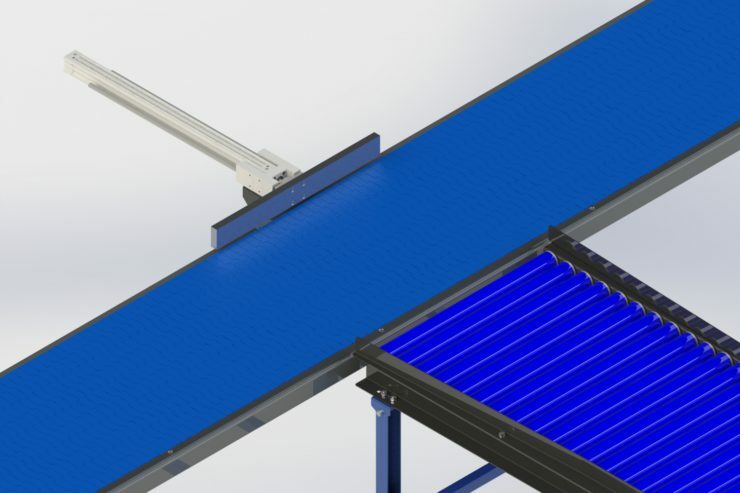 These conveyor is designed and engineered by Van der Schans Machinery Production and it has a very high quality standard. 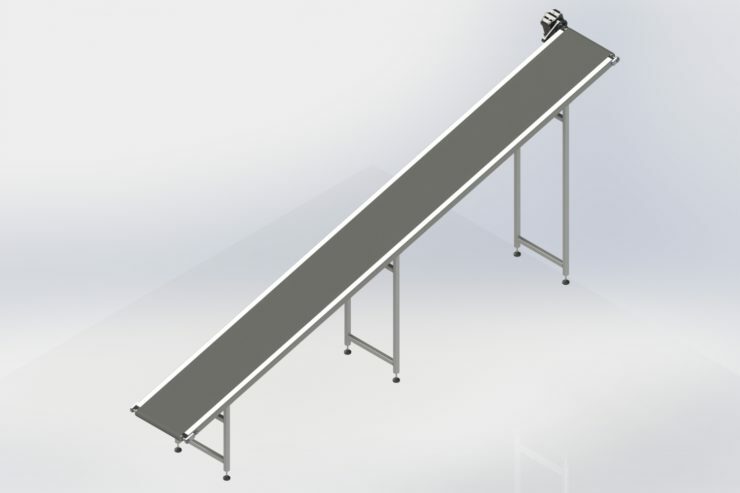 This conveyor is equipped with bearings with a high quality. These bearings are well sealed. 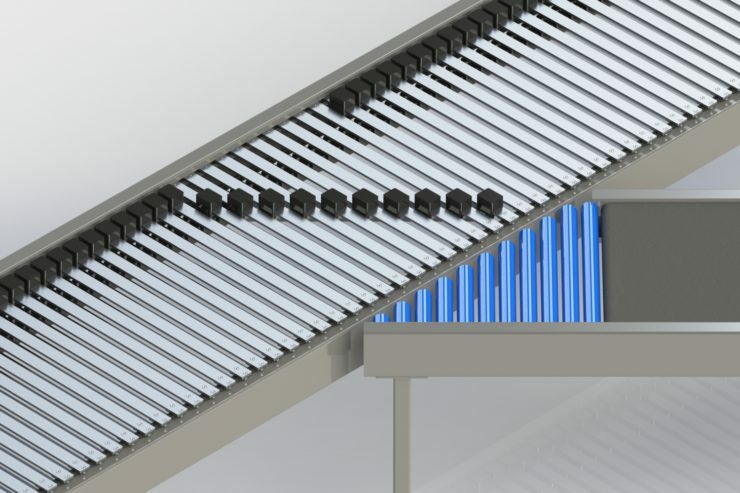 Besides that, the conveyor is equipped with thickened roles, so the supposedly toe-in of the conveyor becomes easier. 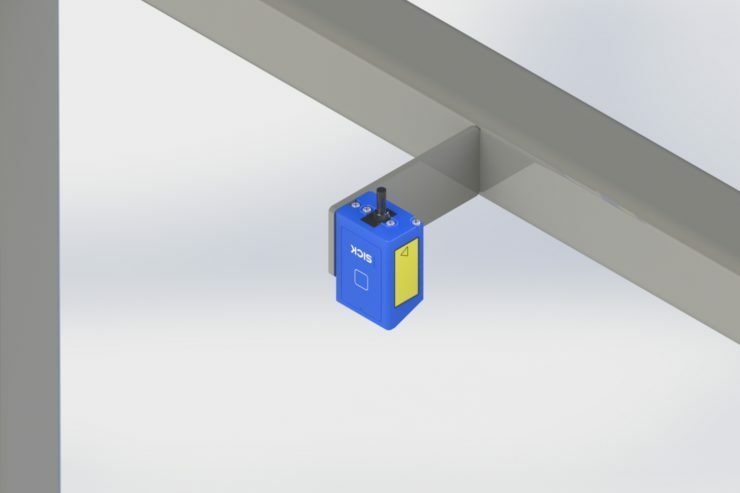 The high quality of the tensioners ensures the perfect tension of the conveyor. 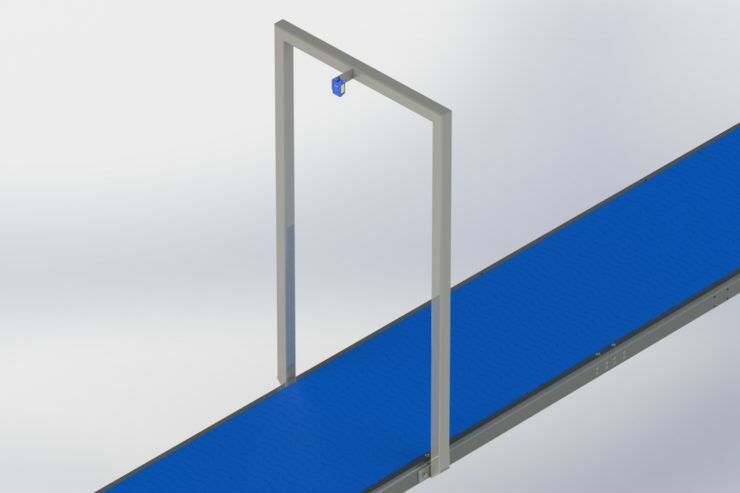 The elevating belt has the same construction as the normal conveyor. On the one hand, it ensures the unity in your factory, and on the other hand, it is a method to guarantee the quality. The elevating belt is applicable when you want to sort the parcels on a higher floor. Furthermore we use the elevating belt to cross another part of the machine. 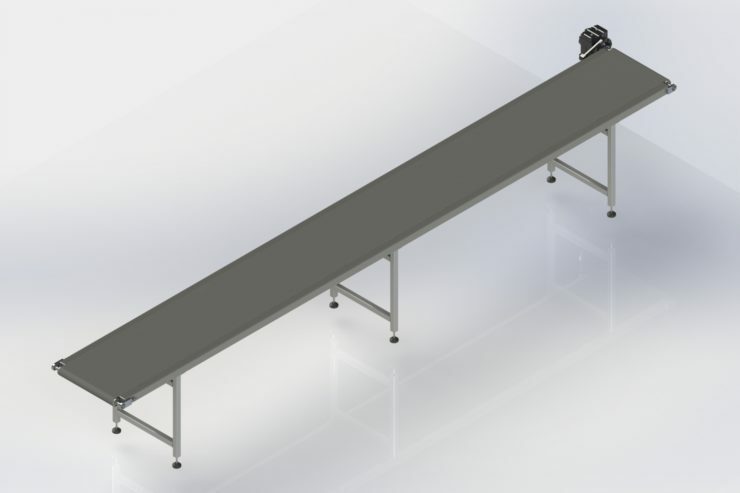 For the alignment of parcels and bags, we use a driven roller conveyor. 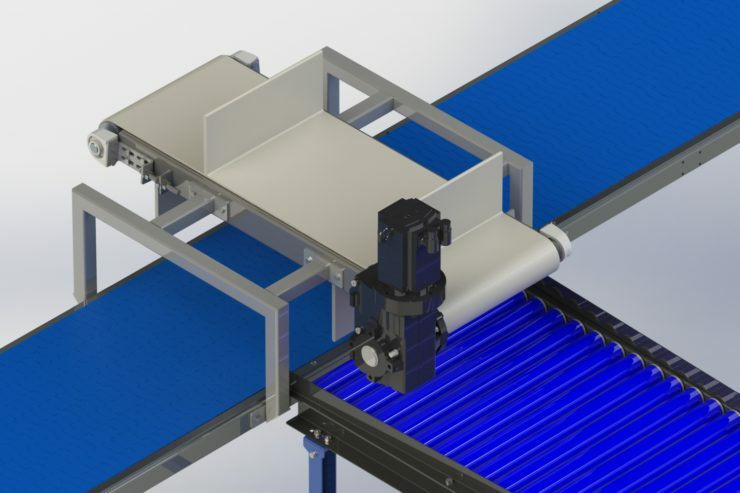 The rolls of these conveyor are obliquely placed, so the products are transported to the side of the conveyor. We use alignment so we can do proper measurements on the boxes later in the line, for example. Besides that we use alignment so we are able to print ore label the boxes. When we use the barcode scanner, we are able to sort the parcels on barcode. In this barcode could be processed various figures like an order number, department, position number or another value that`s sortable. The barcode scanner could also be used to store the later measured data and match it to the number of the barcode. 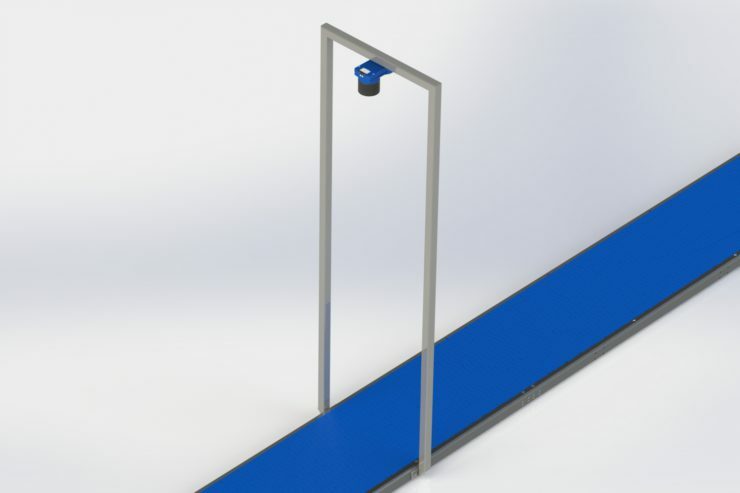 With the help of the 3D scanner, we are able to define the dimensions, shape and the contact angle. Besides that, we can use this scanner to find out whether the crates ore boxes contains all of the products it should contain. Hereby we are able to sort on dimension, shape and completeness. With the help of the vision cameras, we are able to offer an extended variety of possibilities. We could also use this cameras to sort on colour and projected size. Besides that, we could use the cameras to register the products, so it`s possible to check the products later at the conditions before sorting. This is important when customers are asking questions about damages and such situations. 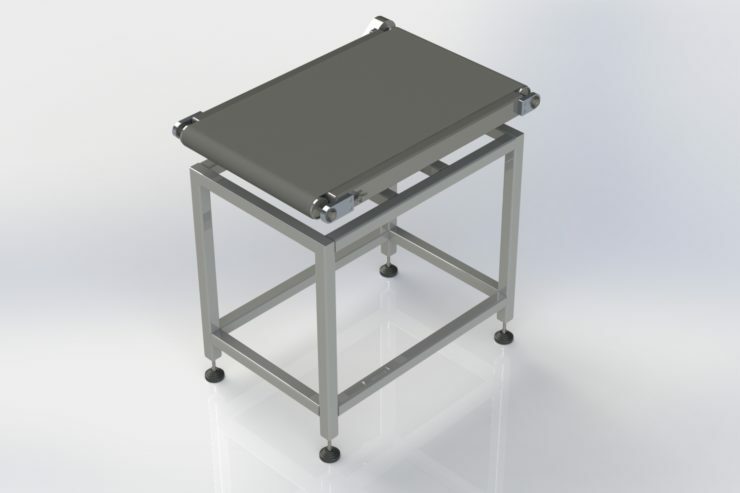 The weigh conveyor that we use has a high quality standard and is eminently suitable to define the weight of the products. 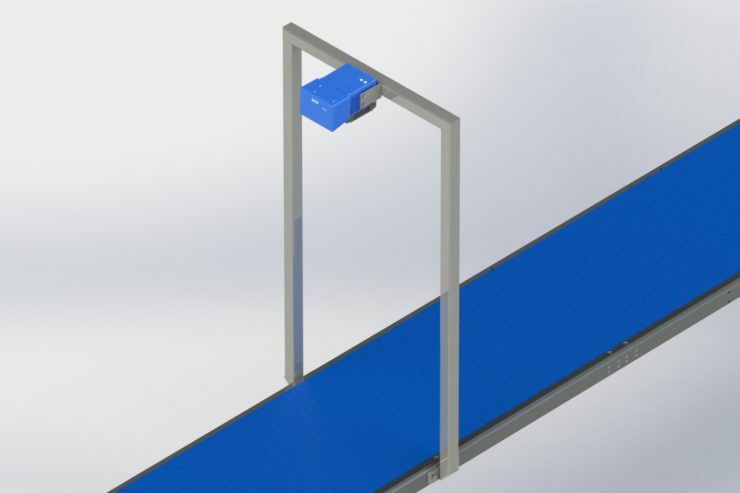 By using this belt, you are able to sort on weight. For example, you could sort on price range of postal parcels. Even the weight of the parcels could be registered. We use the pusher to push the parcels from the sorting conveyor into the discharge conveyor. Because of the simple construction, this realisation is a reliable and cheap solution. You can use this method of pushing off, for both boxes as bags. If you need to sort your parcels really fast, we have a solution for you! By applying of these solution, we are able to save time with the retraining stroke of the cylinder. We are able to manage the speed whereby the parcel is sent on the conveyor, very properly. As a consequence of that, we are able to sort parcels with an expensive content. 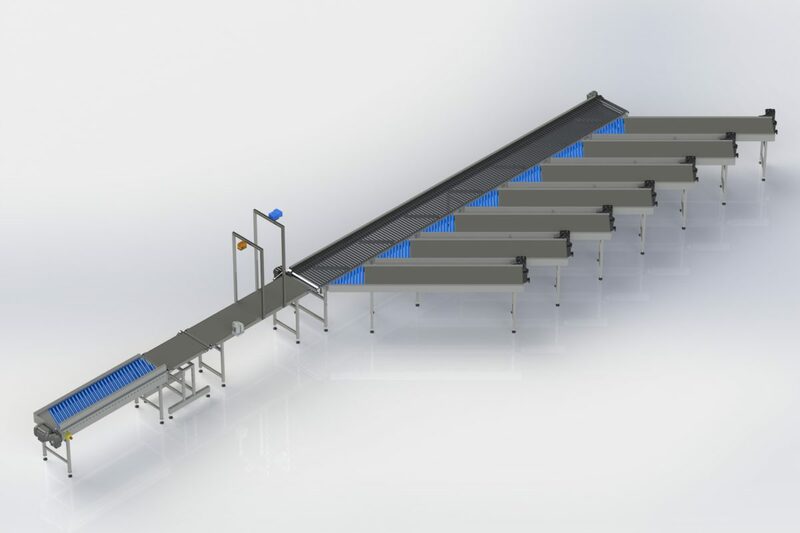 This machine is especially suitable for sorting bags, empty boxes ore boxes with a consistent height. 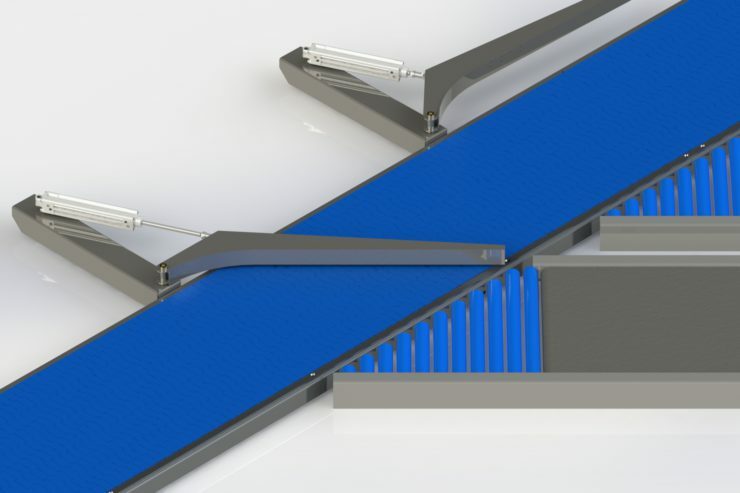 We could apply a discharge conveyor on both sides of the belt, so we are able to make enormous improvements in terms of space. 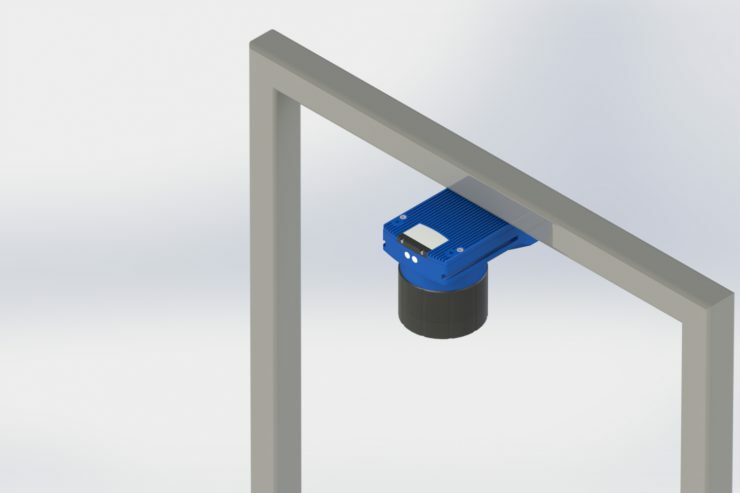 We use the guide arm for basic machines. With this simple principle we are able to sort boxes and bags in a quick and efficient way. We prefer to use this principle in combination with boxes. This solution is the most versatile pushing off method in our standard delivery program. 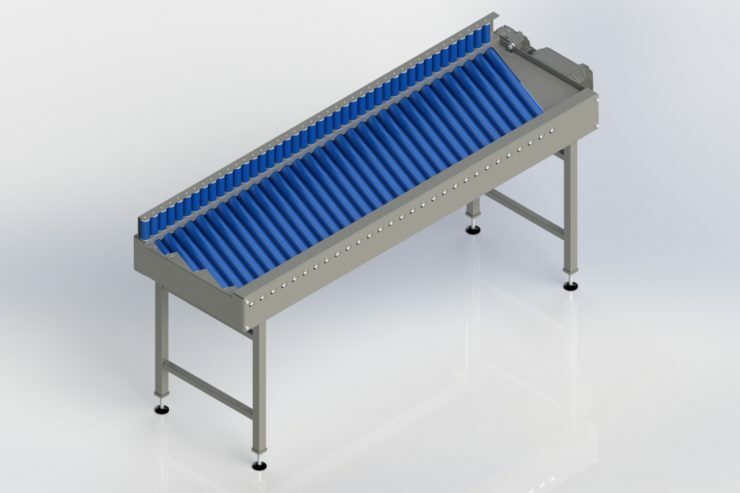 Quick sorting processes are possible with this solution. Because of the applied mechanical techniques, this solution is very reliable. This solution is suitable for almost every product. Are you interested? Request a non-binding quotation!